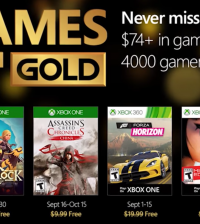 November is almost here and the new games are on the horizon for Xbox Live Gold members. As is custom, every month Xbox Live Gold members will receive four new free games – two on Xbox One and two on Xbox 360 – as part of the Games with Gold program. You can play both Xbox 360 titles on your Xbox One with Backward Compatibility. For this November, On Xbox One, Xbox Live Gold members can download Super Dungeon Bros for free during the entire month of November. Murdered: Soul Suspect will also be free from November 16th to December 15th. 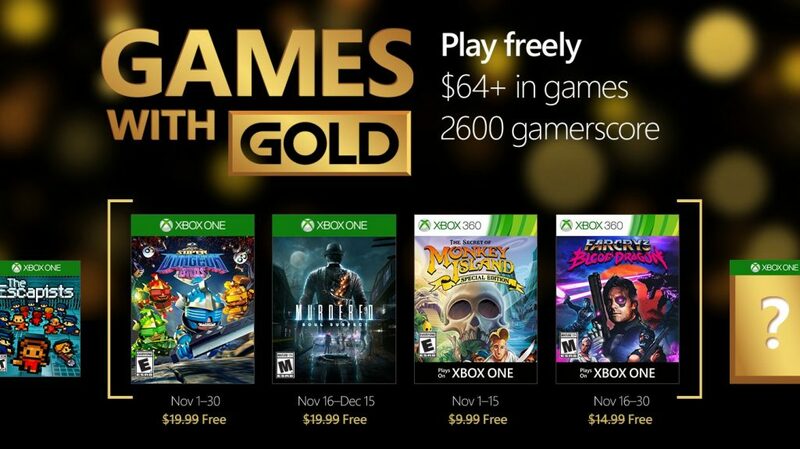 If you are a fan of still playing Xbox 360 games, starting Tuesday, November 1st, Monkey Island: SE will be free for Xbox Live Gold members through November 15th. 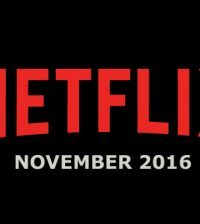 Then on November 16th, Xbox Live Gold Members can download Far Cry 3 Blood Dragon will be free from the 16 through the end of the month.